Pillitteri offers a variety of sales options for our wines within Ontario. We are pleased to offer many of our brands for sale in the LCBO, both in General List and Vintages. 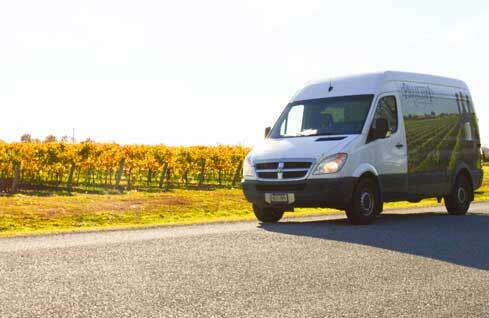 All of our wines are also available to our customers via our direct to home delivery service. Our licensee customers may also to have our wines delivered directly to their licensed restaurant through quick and efficient delivery methods. 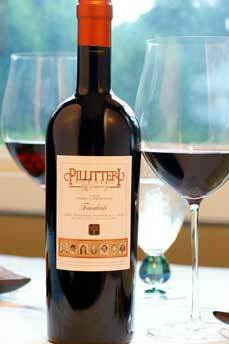 We know not all fans of Pillitteri wines have the opportunity to visit the winery to buy your wines. If you are looking for our wines, look no further, we are easier to find than you may think. Ontario VQA wine is now available in select grocery stores in Ontario. Selection in stores varies by store, region and season. Many stores offer a selection of wines not available at the LCBO so check out your local store to find some unique Pillitteri wines. Take the opportunity to visit our online wine store. Take a look at our wide variety of Table wines and Icewines that can be delivered directly to your home. Looking for a new favourite? Something to wow guest at your next dinner? We have complete descriptions for each wine as well as additional info on each brand to help you discover great VQA wines from Ontario! That’s right, in case you didn’t know, VQA wine is now available at farmers markets across Ontario. 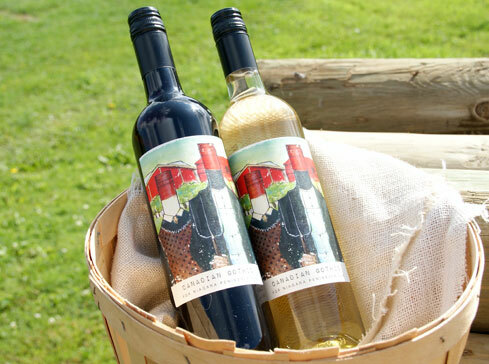 The Ontario Government started a pilot program in 2014 to allow 100% VQA Ontario grown wines to be sold in farmers markets which already sell local foods. 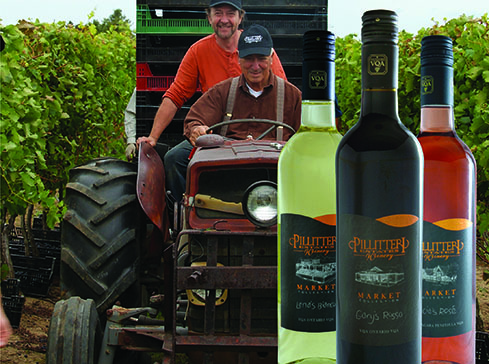 Pillitteri produces only 100% VQA wines and is making many of the most popular wines available at many seasonal markets throughout the province. Look for our popular Carretto wines as well as the Canadian Gothic Red and White which are exclusively available at farmers markets. See below for a list of upcoming Farmers Markets, we look forward to seeing there this summer. Pillitteri is available in a wide selection of restaurants in Ontario. From casual fun eateries to white linen, fine dining establishments. We offer wines to suit every mood. Look for us on the menu next time you are dining out. Vittoria Trattoria - William St. Many of our most popular wines are available at LCBO stores across Ontario. 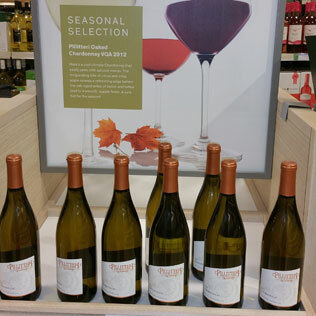 To find out more about our wines listed in the LCBO and Vintages or to locate them in an LCBO near you.